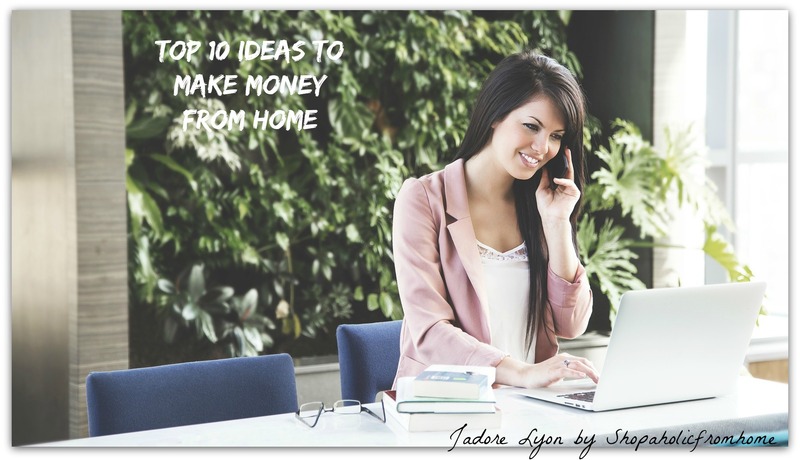 How to make money from home with my 10 top ideas! My List of 10 Top Ways to Make Money Online & Frome Home & Remotely! You can do shopping from home being a jadorelyonand saving a lot on online purchases, you can enjoy the great choice of things to buy and the convenience of shopping. But this all cost money and it seems it is much easier to spend money from home even if you can gain many discounts. So to feel less guilty or to allow yourself for your passion for shopping to continue, you need to get some additional money. And this also can be done in a convenient way…from your home…I came up with some ideas to deal with my passion for…fashion, beauty products, travels, gifts, home decor and recently my love for France, activities in Lyon and around & the amazing cuisine of the Capital of Gastronomy. And to be able to pay for all…I need more money…so I have gathered ideas to make some money online & used few successfully. Now I would like to feel even more useful & helpful and I will share them with you… I tried to make it compact and efficient with the Top 10 Ways to Make Money Online & Frome Home & Remotely! 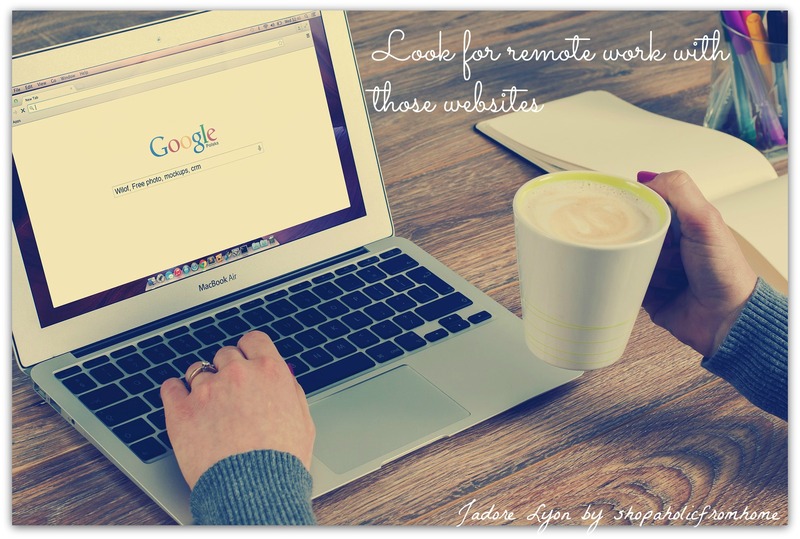 Look for remote work with those websites. There are many websites and online services which offer you remote work. But you need to be careful with many as some especially the ones which offer you easy work and a lot of money can trick you. You need to know that working remotely requires some real work to be done and any easy wins should be double checked. If you have found any good looking website that helps to find remote work, search for online reviews, opinions about them. I am sure their reputation will be shared on some forums, in comments so you can easily and quickly find out if you can trust them or not. Otherwise, go with the safe and trusted and tested ones which I have on here: Angel or Working Nomads and very comprehensive & universal one Indeed. Check them out. Don’t get too distracted and register with few but properly. Fill all required info, as you will increase your chances of finding an ideal job. Stay patience on filling the CV info and any additional info they asked you for, this will pay well. Once you are registered in their database you gain both, the access to the job database and the contacts of employers. But also the employers will be able to find and contact you. 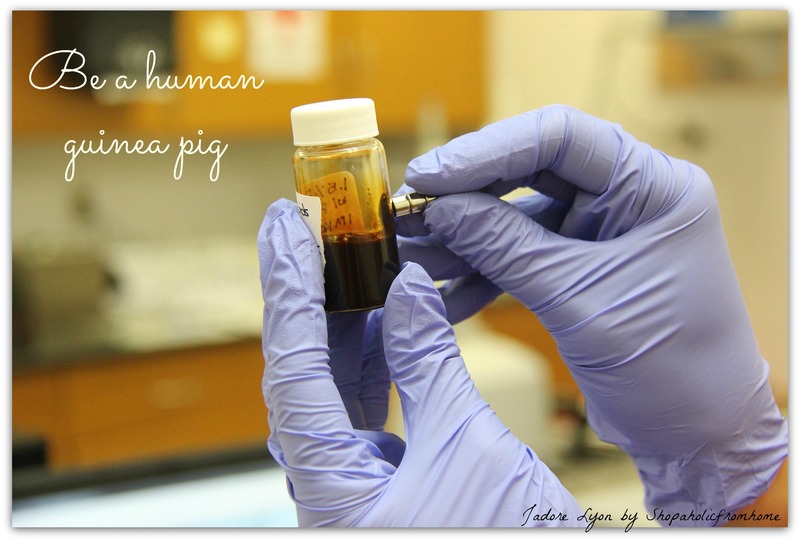 So you can be easily surprised that the job will arrive to you…. 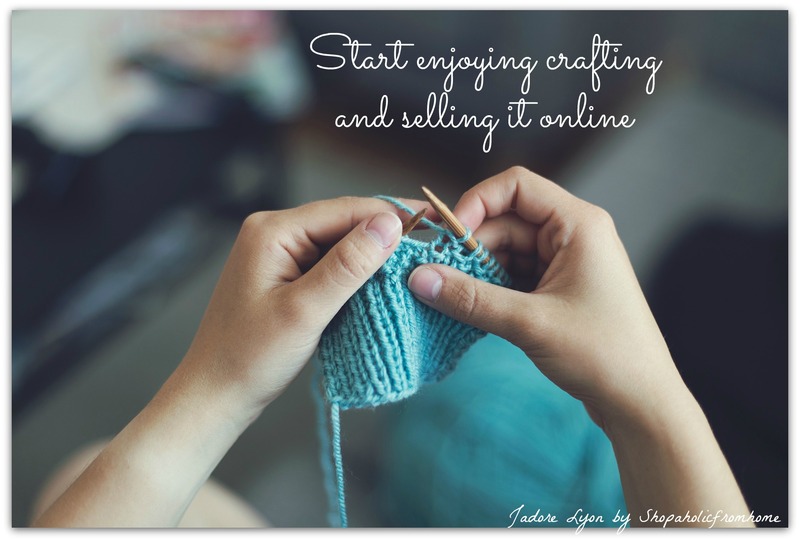 Start enjoying crafting and selling it online. You don’t need to be talented, gifted or amazingly artistic to do this. 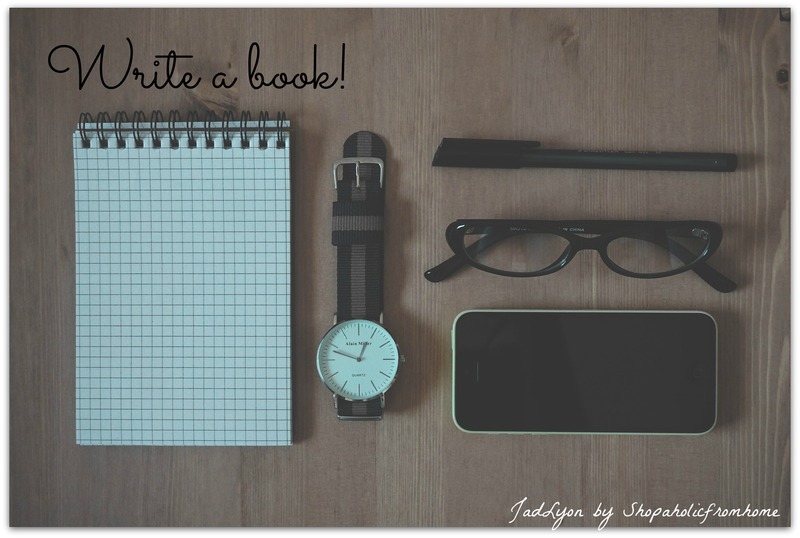 There are many ideas, creativity and time only needed. You can benefit from your creativity and artistic skills and create the really designed and expensive unique lines of things you produce. 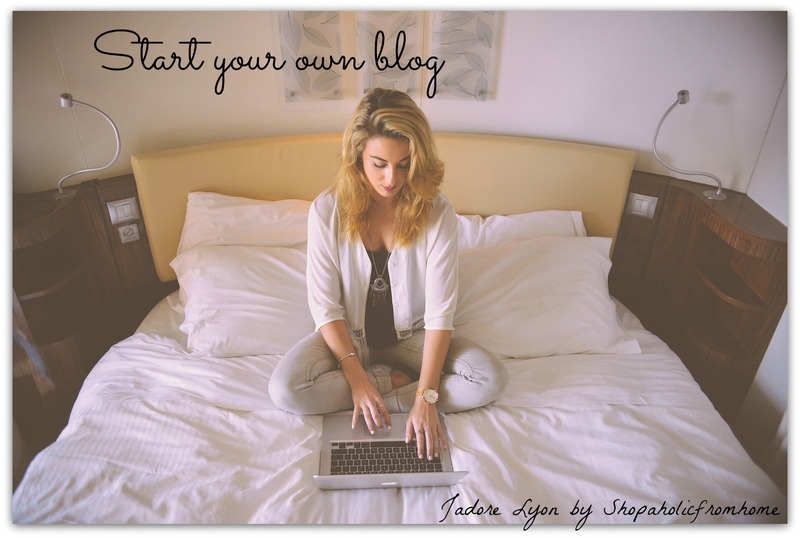 Or you can follow some tutorials, simple handmade projects that you can produce in a significant amount and offer online. This can be of a great benefit for you as some crafting can be relaxing and therapeutic. And those Hand Made Crafts can be priced nicely. 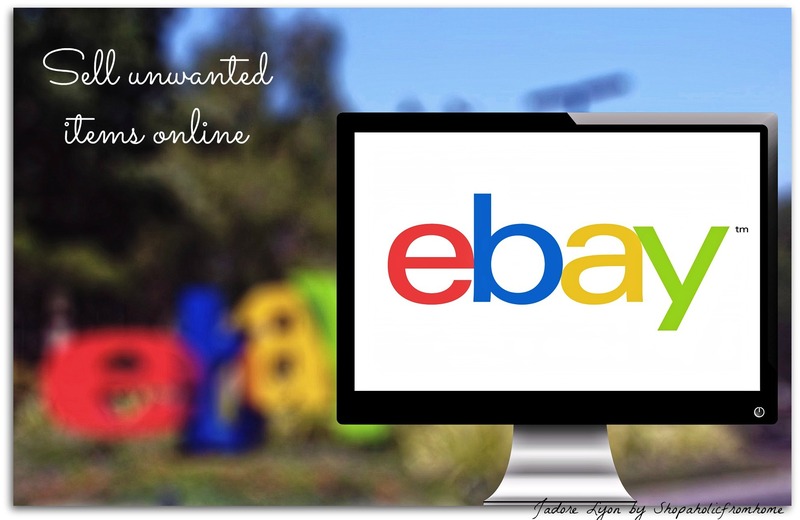 There are also many useful websites which help you out to sell them online, such as popular and worldwide famous: etsy.com, folksy.com/ , ebouf.com and notonthehightstreet.co.uk just to name a few. 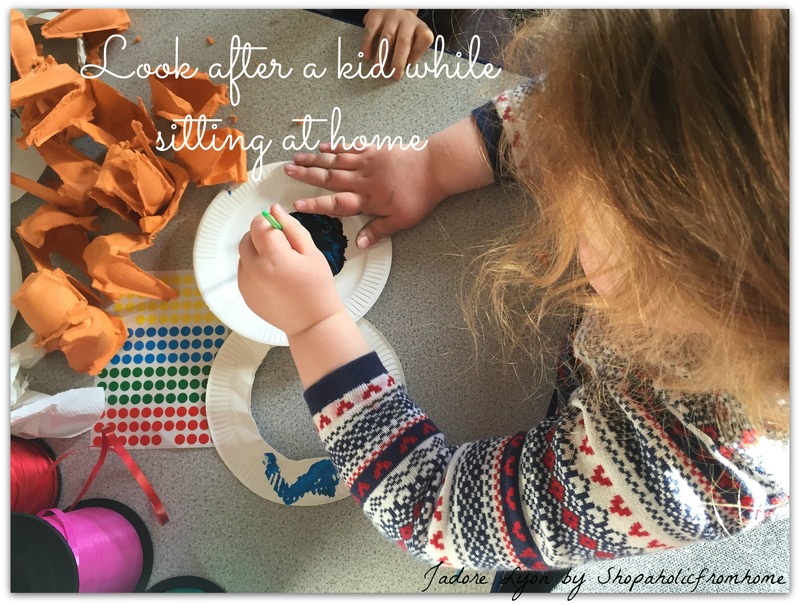 Look after a kid or small child sitting at home. How are you doing with kids? Well, you don’t need to be in love with them to assign a few hours per day to look after them, do you? Ideally, you have a passion for kids, you are creative and love kids to offer these services but have a think for how cool idea it is. I am not saying to offer full-time services, applying to agencies, searching a lot and in many places. The best & easiest way to start it out would be to offer your services to neighbours, young couples living in your local community and the easiest way is to simply approach them, leave a small note in the letter note or post a free ad on the community & local websites. Rent things out. This might be more complicated project but the one that can bring you more money. 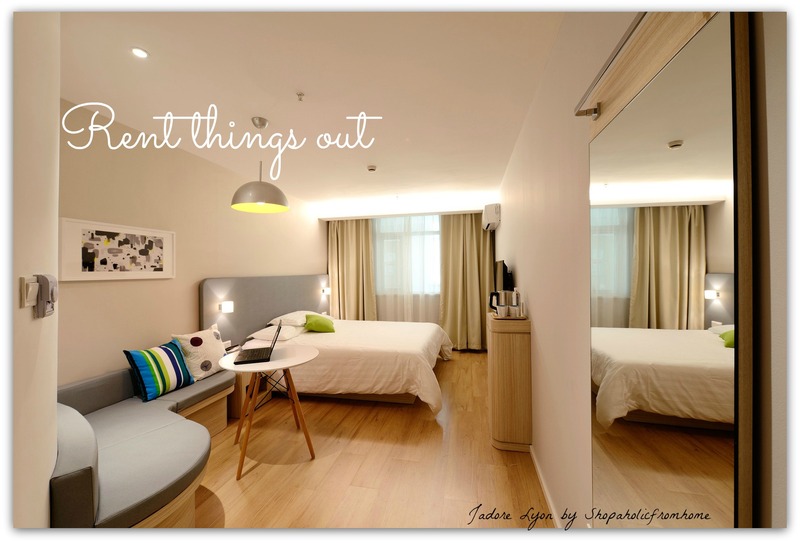 So you rent actually many things…with my small researches I found those ideas…So you can rent a spare room! There is for example an ideal website for this – Airbus. You register there and offer your room for tourists; you can rent a house if you plan going away for longer as well. Another one is to rent your clothes and accessories. So the best ones will be some unique and posh, designers’ fashion you have or you might want to invest in this. You buy it first to be rented. There is a place for those types of things called Twice or Poshmark. Another thing you can rent is the seat in your car with the blabla.com services. This is brilliant and works well for all. Basically, if you travel somewhere you can post on the Blabla website and find interested people. Take care of pets and be paid. If you are not a fan of kids and babysitting how are you doing with animals? How about offering ‘pet sitting’ and ‘pet walking’ and ‘looking after pet’ services in your local communities? This is becoming more and more popular among people. 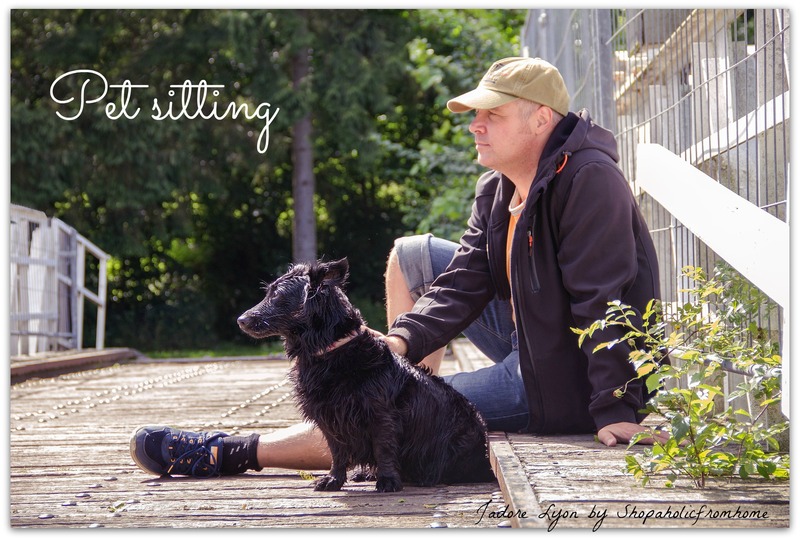 SO if you don’t want to leave your house you can agree to ‘pet sitting’, if you fancy some fresh air and walk, take it outside but make sure you feel comfortable and easy with animals as again you need some patience and strong nerves. Happy Earning More Money and Happy Spending More On Your Guilty Free Shopping! 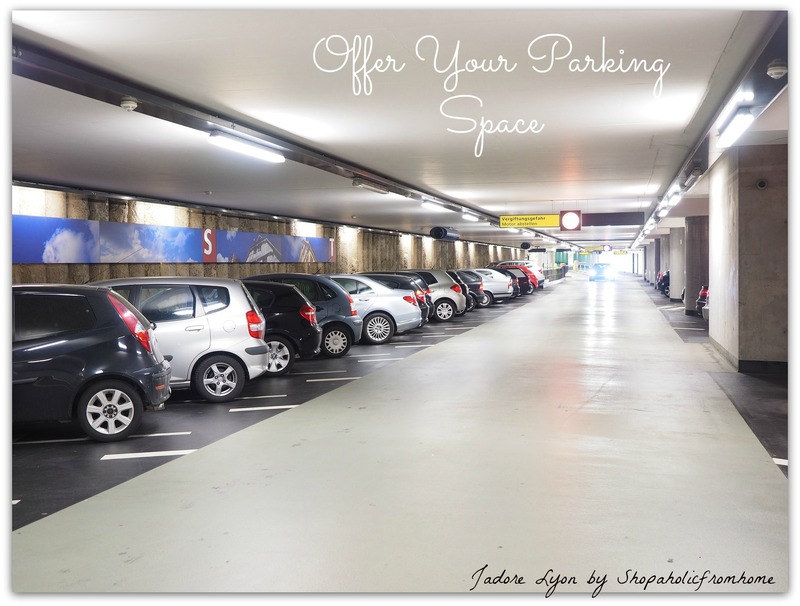 thank`s for sharing… great post! !